A former Big Red One Commanding Officer looks to be headed to a new position in the Army. 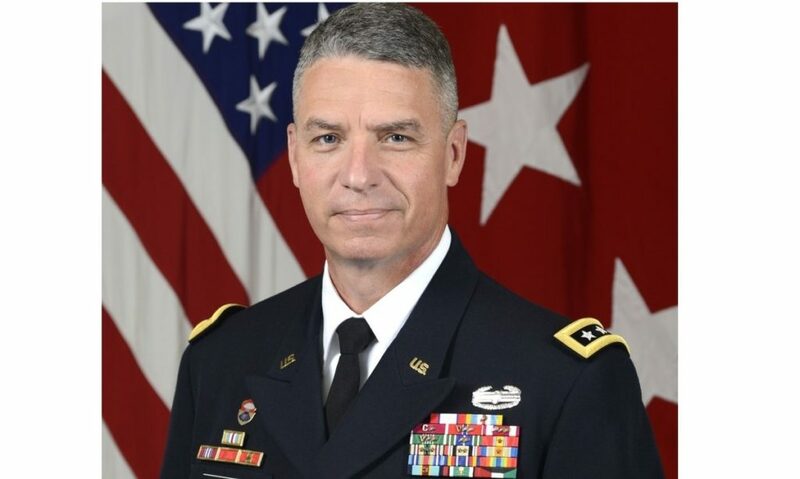 Lt. General Joseph Martin has been nominated by President Donald Trump to be the next Vice Chief of Staff of the U.S. Army. President Trump sent General Martin’s name to the Senate Armed Services Committee on Monday. Martin, currently the director of the Army staff, was the commander of the First Infantry Division, Fort Riley, Kansas, from September 26, 2016, to June 18, 2018. He was thrust into the position after the previous division commander was relieved amid a misconduct investigation. Martin, 56, is a career armor officer who graduated from the United States Military Academy in 1986.